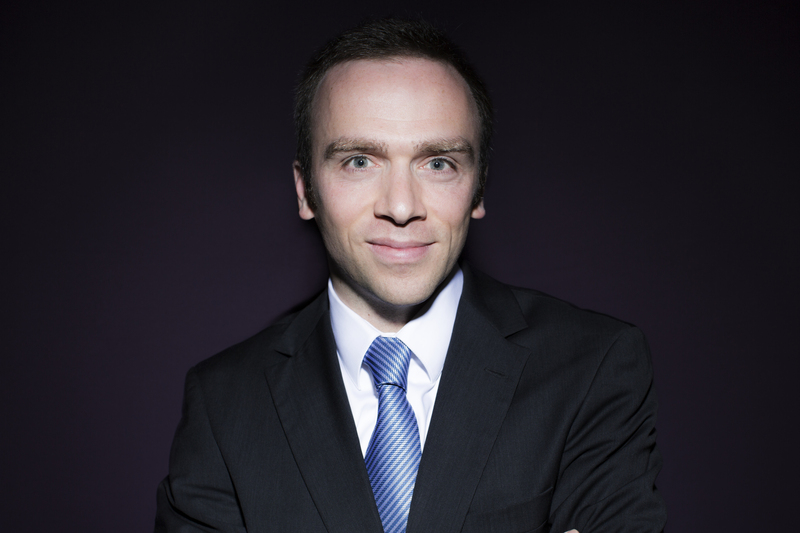 Marc Hecker holds a PhD in political science from University Paris 1 Panthéon-Sorbonne. He graduated from the Institut d’Etudes Politiques of Strasbourg and holds a Masters (DEA) in International Relations from University Paris 1 Panthéon - Sorbonne. He also spent one academic year at Trinity College, Dublin. He published several books: La presse française et la première guerre du Golfe (L'Harmattan, 2003), La défense des intérêts de l'Etat d'Israël en France (L'Harmattan, 2005), War 2.0: Irregular Warfare in the Information Age (Praeger, 2009 with Thomas Rid) and Intifada française? (Ellipses, 2012). His articles appeared in major journals (Policy Review, Internationale Politik, Commentaire, Etudes, etc.) and in newspapers (Le Monde, Le Figaro, Les Echos, Libération, etc.). 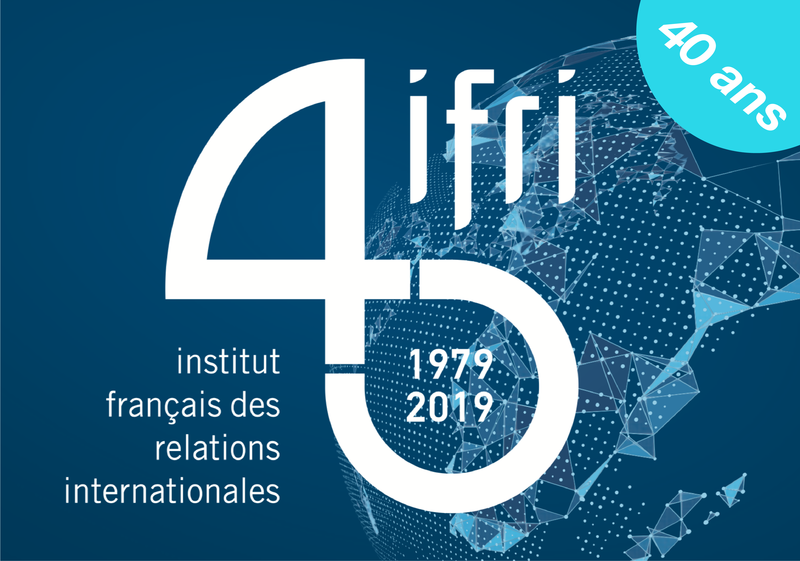 Dr Hecker is Ifri's Director of publications and Editor-in-Chief of Politique étrangère. He teaches a course on "terrorism and asymmetric warfare" at Sciences Po. From Al Qaeda to Islamic state, the international jihadist movement understands how to adapt to the web’s evolution, which it is using as an operating platform.